The Laboratory services at V.G.R. 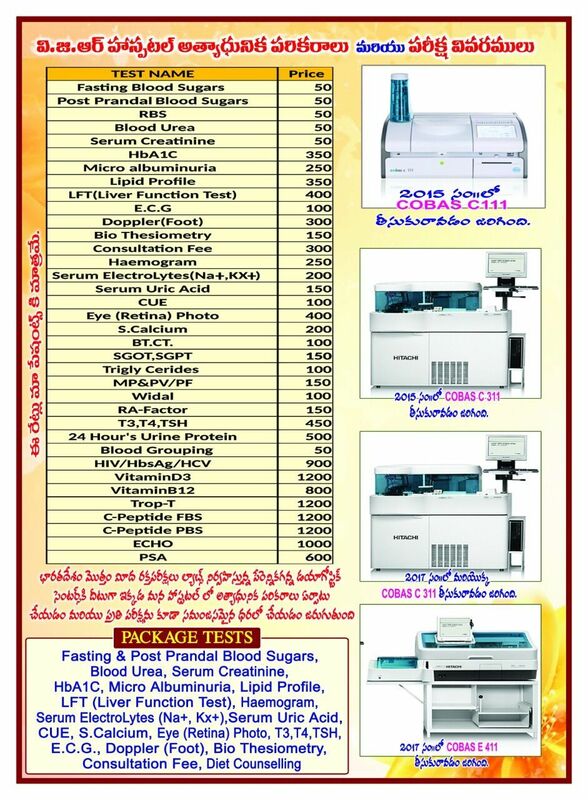 Diabetes Specialities Hospital is unique in using advanced technology and having fully automated walk away systems in department of Biochemistry, Hematology, pathology and Microbiology which provides round the clock services i.e. 24 hrs, seven day a week basis. The laboratory is equipped with state-of-art equipments and has a team of efficient, motivated, knowledgeable and qualified biochemists and technical staff who are constantly involved in producing accurate and reliable results and upholding quality assurance. 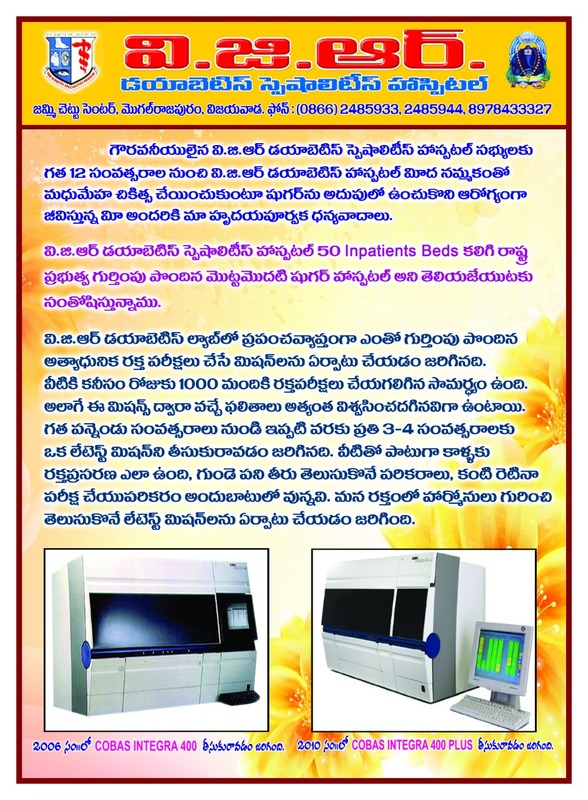 All the blood samples in the laboratory testing are collected using vacutainer system of collection and labled with bi- directional barcodcs which avoids cross Contamination and pre analytical error, Bi- directional barcoded samples are directly fed in to the respective analyser and results are automatically transmitted to laboratory information system (LIS) without manual entry to avaid analytical and post analytical error. 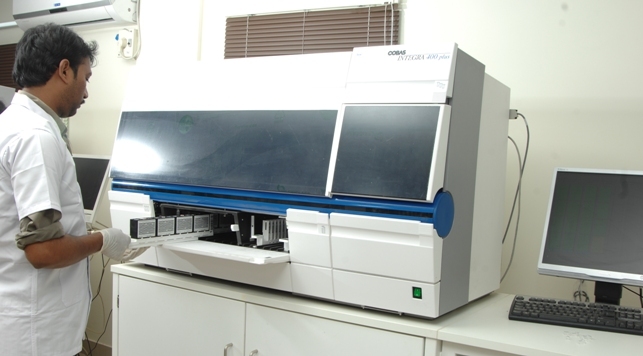 The Biochemistry Department performs 500 tests per day pertaining to 48 parameters. 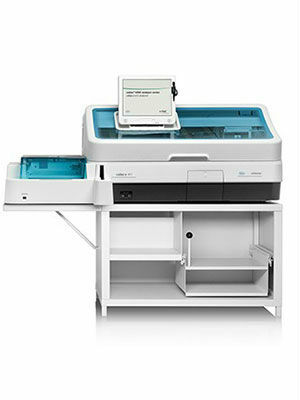 All the biochemistry assays are performed in high throughput analyzers. 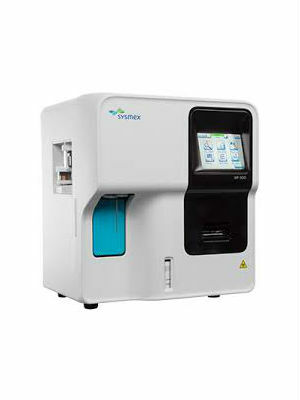 Urinc analysis is used in detecting a variety of renal, pre-renal, urinary tract diseases. 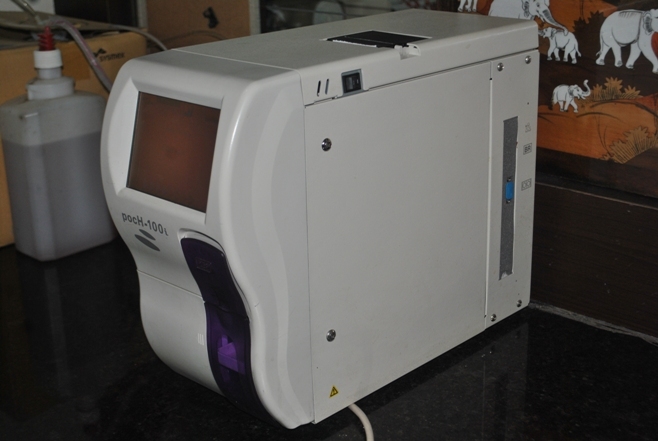 An uriscan analyser is used to rapidly detect PH.Specify gravity, protein, glucose, bilirubin and other compounds in urine. Technician examines urine for microscopic elements such as red blood cells, pus cells, epithelial cells, cast and crystals. 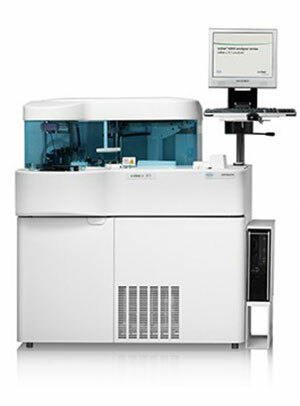 The samples are processed immediately. the reports are validated continuously and released. The turnaround time after postprandial sample reaches the lab, is on an average 60 minutes. The results are available with in this period which reduces waiting time of patients. Doppler test is must for all newly detected diabetic patients. It is also recommended annually for all diabetic patients or as per the doctors order. An ECG (Electrocardiogram ) is a test that electrical activity of the heart. The heart is a muscular organ that beats in rhythm to pump blood through the body. In an ECG Test, the electrical impulses made while the heart is beating, are recorded and usually shown on a piece of paper. Diabetes monitoring - testing equipments for urine sugar, blood sugar etc. Diabetic diet — Dietary Supplements free of sugar, diabetic jam. Latest blood glucose monitoring meters are available at affordable prices. 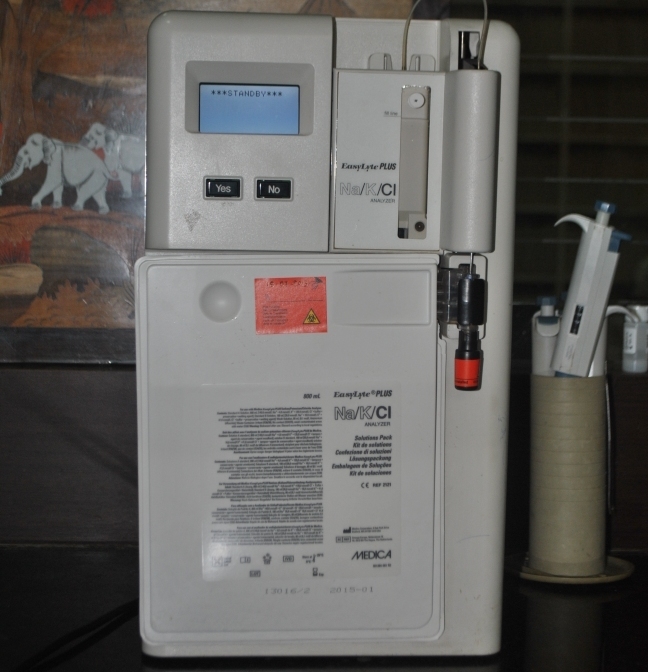 Pen injectors which help to reduce pain of insulin injections are also available. Very often diabetic patients have to go from pillar to post trying to get these medicines and diabetic dietary supplements. To help diabetic patients to obtain all the supplies under one roof.